We crush this weeks episode like a full tin can of green beans on some unsuspecting legal giants face. That was an inside joke. 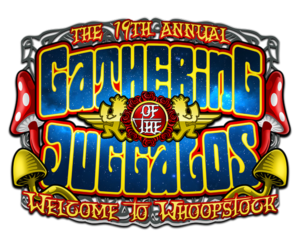 Maybe its been told on the show before and maybe not we don’t care, for we are all juggalos now. Oh yea we also talk about the newest installment of nobody asked for it theater featuring SOLO. Buckle Up. I’d suggest listening to one of the other Movie Podcast Network shows, or Poprika. Also here is some Roy Orbison. Check out the Network below!